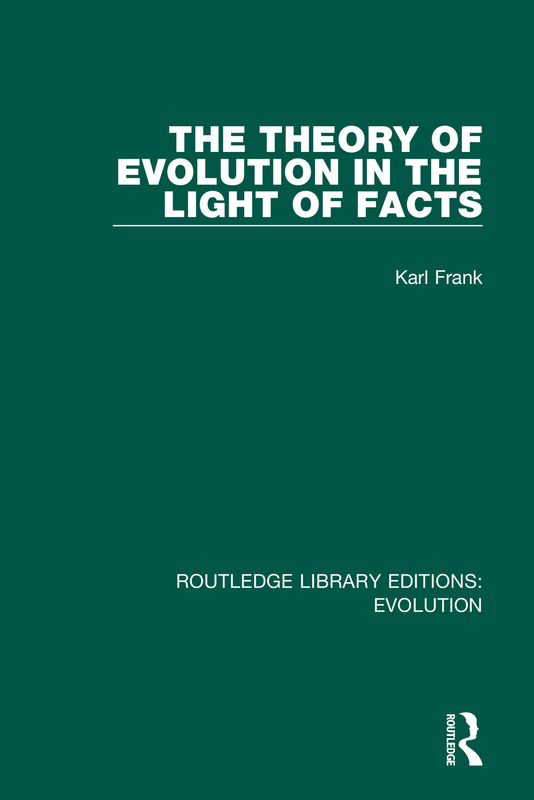 Originally published in 1913, The Theory of Evolution in the Light of Facts examines the theory of Descent; the book is a time capsule of information, providing a record of the explorations into Darwinian theory during the first half of the 20th century. The book examines the contradictions which arose between technical work of the period and the assumptions surrounding the theory of evolution. The book aims to address that which is considered ‘certain’ or ‘probable’ from postulation in order to explain and clearly define the theory of evolution. It does this through hypothesising on the development of animals and plants using the systems of Darwin and Lamarck. This book will be of interest to anthropologists and historians of natural science alike.